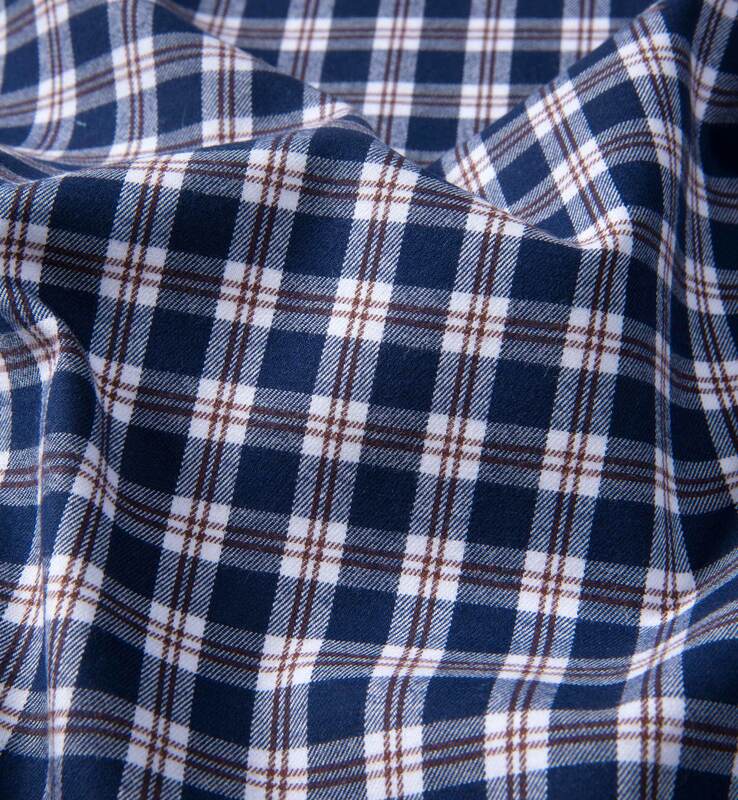 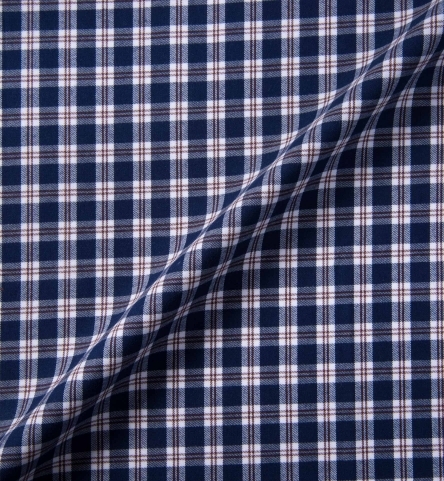 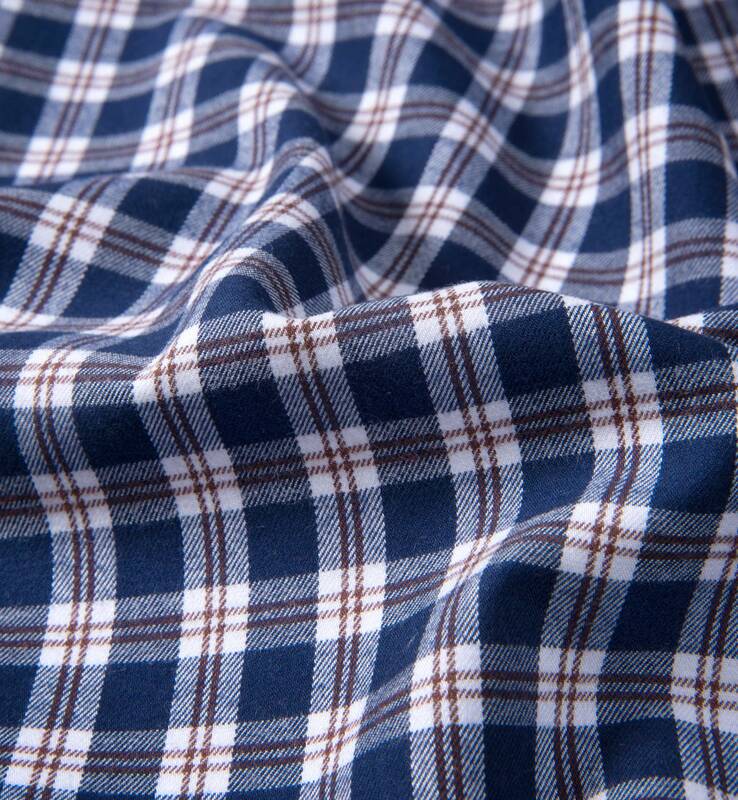 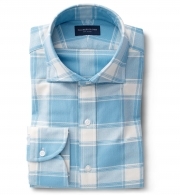 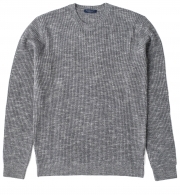 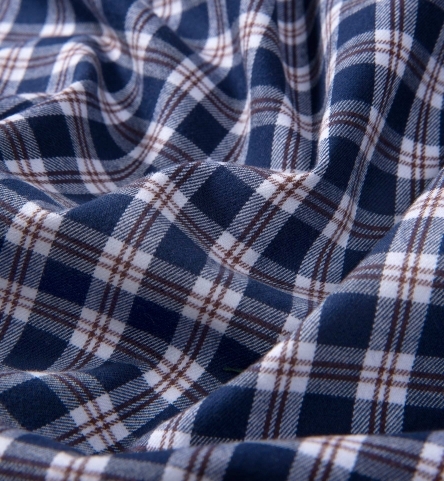 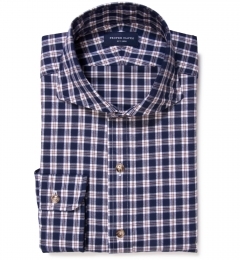 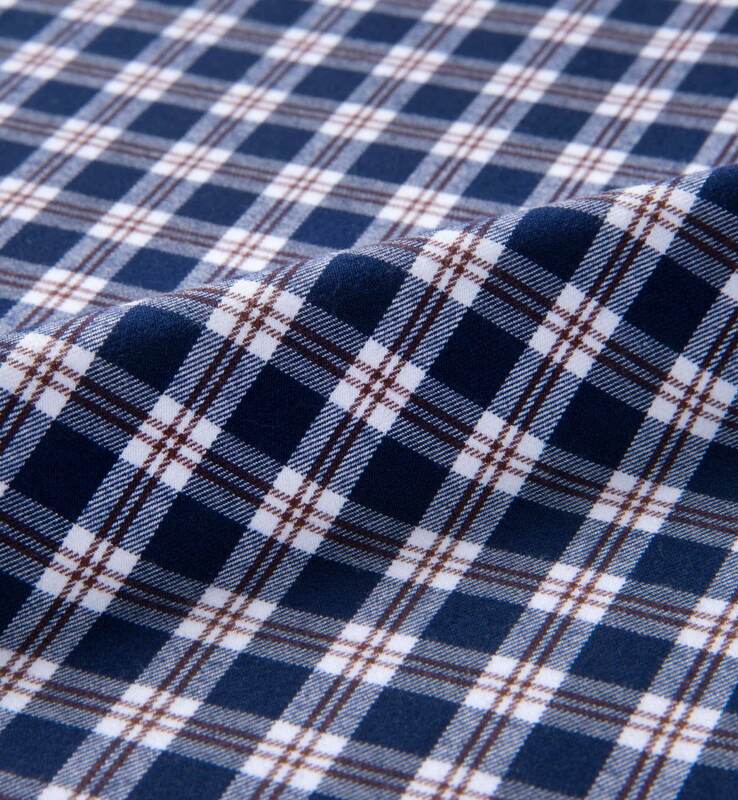 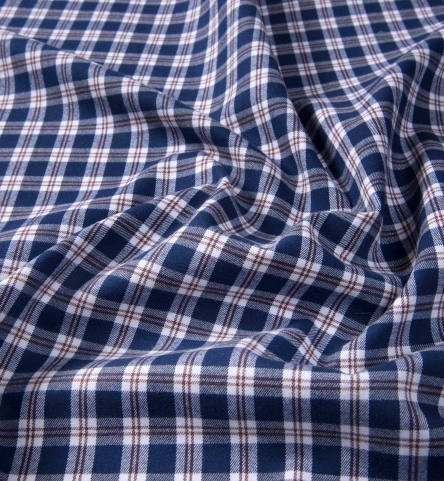 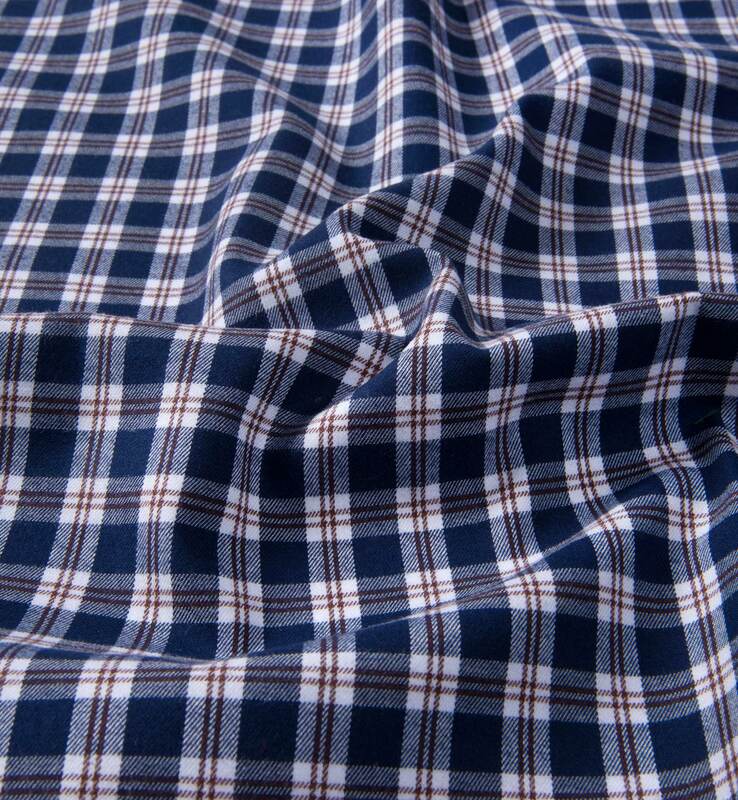 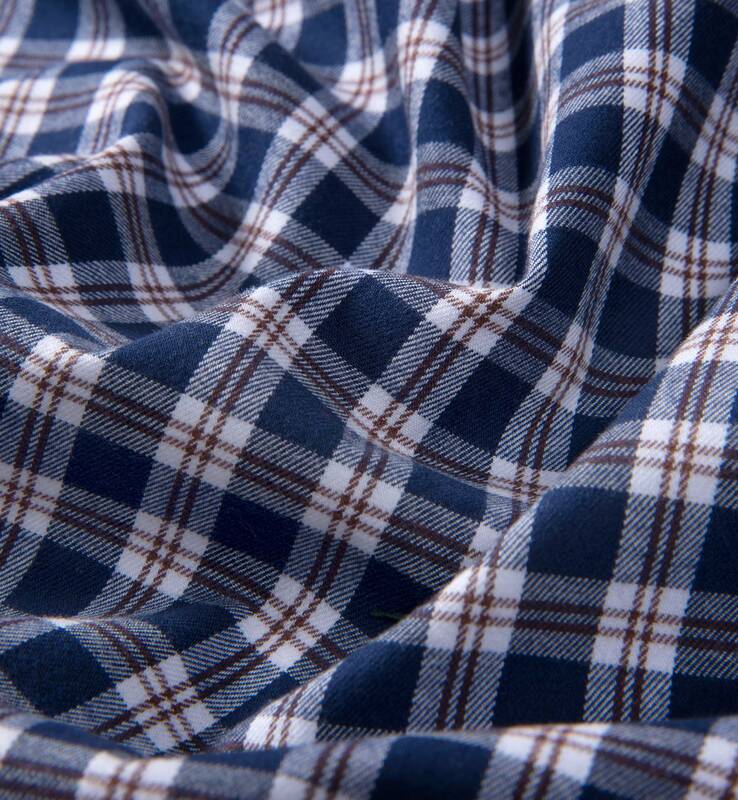 A soft plaid flannel in the same quality as our popular Dock Street flannel. 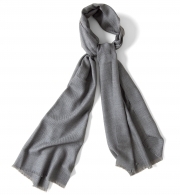 It feels great to the skin, and is light enough to be worn dressed up. 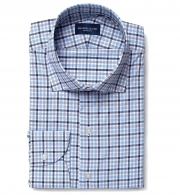 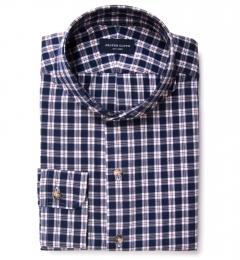 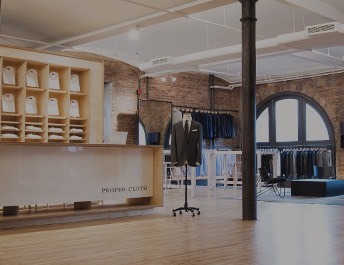 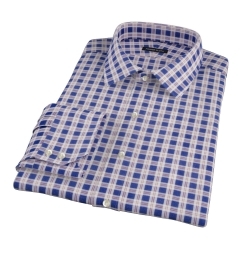 The brown and blue color combination is subtle and easy to wear with either jeans or khakis. 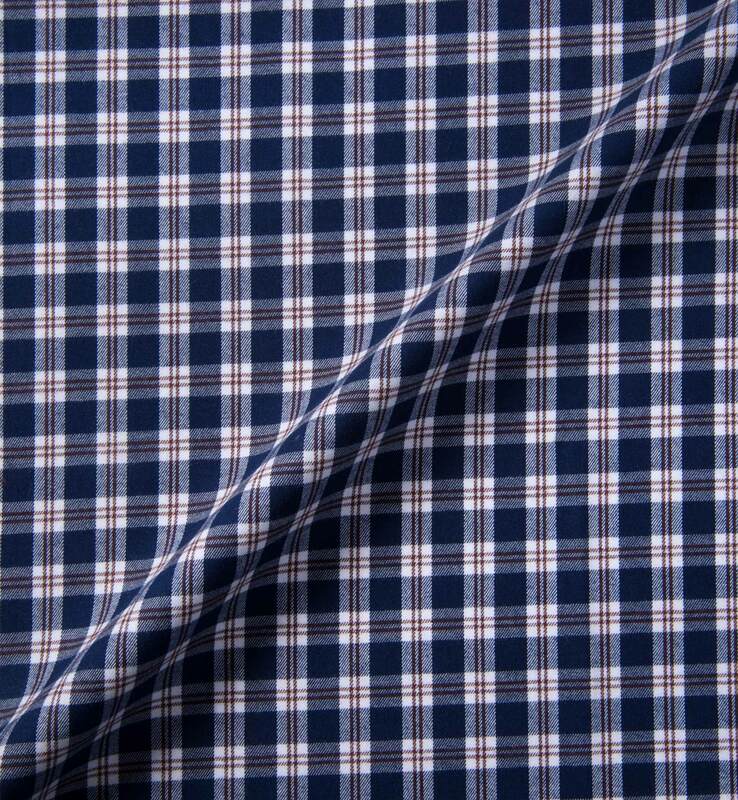 Go for a Soft President Cutaway collar if you want a bolder look, or opt opt for our Soft President Spread collar for something more toned down.